Any charger you have for the Nintendo Switch that isn’t official, whether they be docks, wall chargers, or power banks, can be kind of a gamble. They could damage your system and go as far as bricking it. 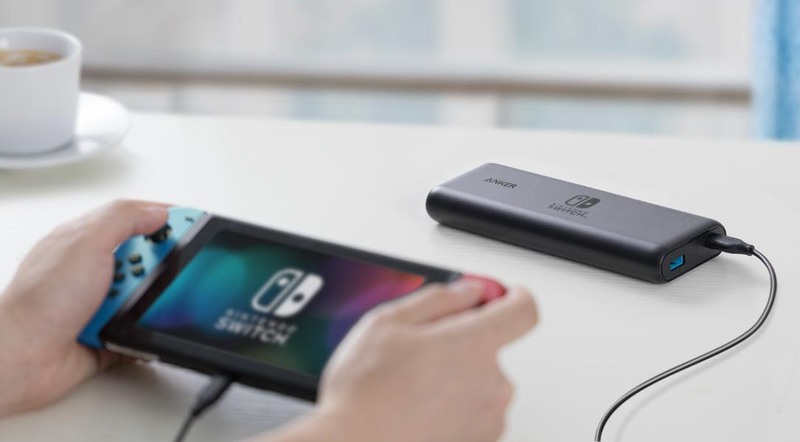 Now Nintendo is teaming up with power accessory creator Anker to make an official power bank. It comes in two different sizes: 13,400 mAh for $69.99 and 20,100 mAh for $89.99, the larger size allowing for 15 additional hours of playtime while charging. The power banks will be sold through Anker's website or via GameStop.